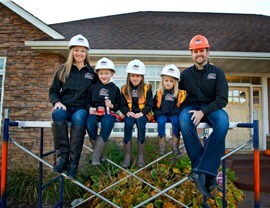 We’re a family-owned company that does exterior remodeling differently. 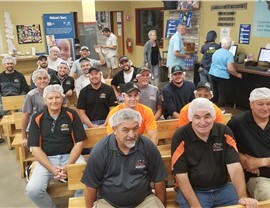 Over 10,000 customers, 20+ years of service, and counting! Beyond our technical expertise with Minneapolis replacement windows and more, we’re a local family with deep roots in the community. As a Habitat for Humanity “Community Contractor,” we give back to the communities of the families who entrust us with their homes. We’ve completed over 10,000 projects in the last 20+ years, and we’ll put our deep industry knowledge to work for you. With a team of in-house staff, we’ve built effective workflows and accountability systems so that no detail goes unnoticed. We hire the best Minneapolis exterior remodeling pros and then send them through OSHA training and factory certification. Since 1999, NMC Exteriors has led the way in high-quality exterior renovations throughout the Greater Twin Cities. 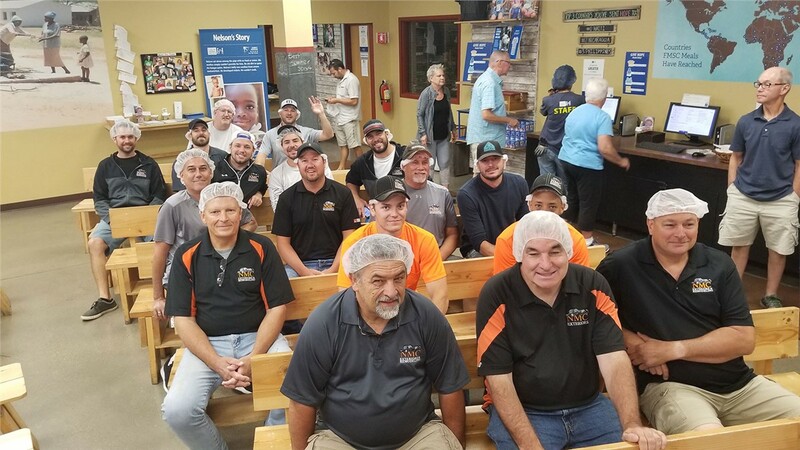 We’re extremely proud of our reputation for top-notch service, but we know that our 20+ years of success is due to one reason, and one reason alone: we always put our customers first! 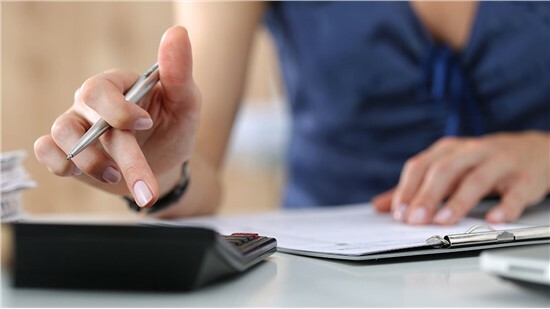 A Certified Woman Owned Small Business (WOSB). 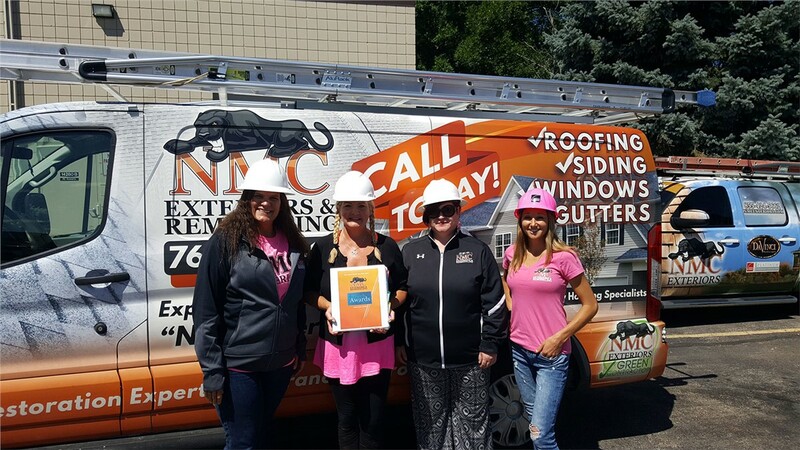 Certified by GAF, Owens Corning, and Mastic. Dedicated to 100% satisfaction every day! We bring the best in Minneapolis exterior remodeling to households throughout the Land of 10,000 Lakes. 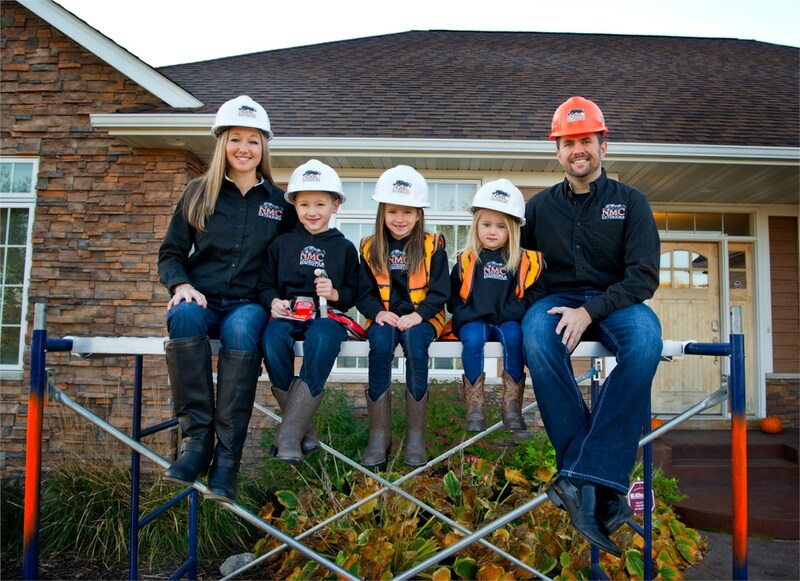 The roof over your family’s head deserves nothing less than the care of our GAF- and Owens Corning-certified roofers. 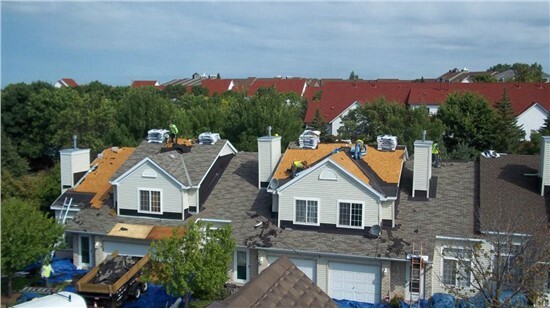 As one of the Top 100 Roofing Contractors in the Nation, we can install, repair or replace Minneapolis commercial roofing of any kind. Our manufacturer-trained siding experts will help you insulate your home, save energy, and stand out on the block. You’ve been through enough. We’ll handle your Minneapolis insurance claims so you can bring your life back to normal. Let us replace your dated windows for an immediate improvement in aesthetic appeal, energy efficiency, and comfort. What are customers saying about NMC Exteriors? 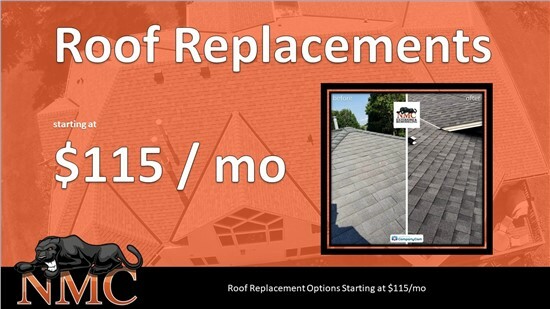 NMC Exteriors & Remodeling did an excellent job in replacing my roof that was damaged due to hail storm. All the credit goes to Jack Murphy and his team. They took care of everything, very efficiently and professionally, from working close with my insurance company from day 1 through completion. I highly recommend them. I needed a siding repair on my house due to high winds. I was having trouble getting anyone to come out to my house. Mike from NMC was able to make time for it and did a nice job. It was reasonably priced and I'll definitely give them a call for future projects and repairs. 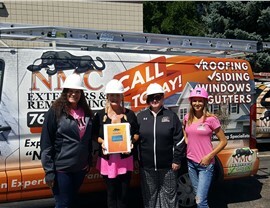 NMC is a terrific company! We had hail damage and our roof was covered by our insurance company, but only the back of our house (siding) was covered. Michael Mark worked diligently with our insurance company and was able to get our full siding replaced! The whole experience of our project was well-performed and done to our utmost expectations!